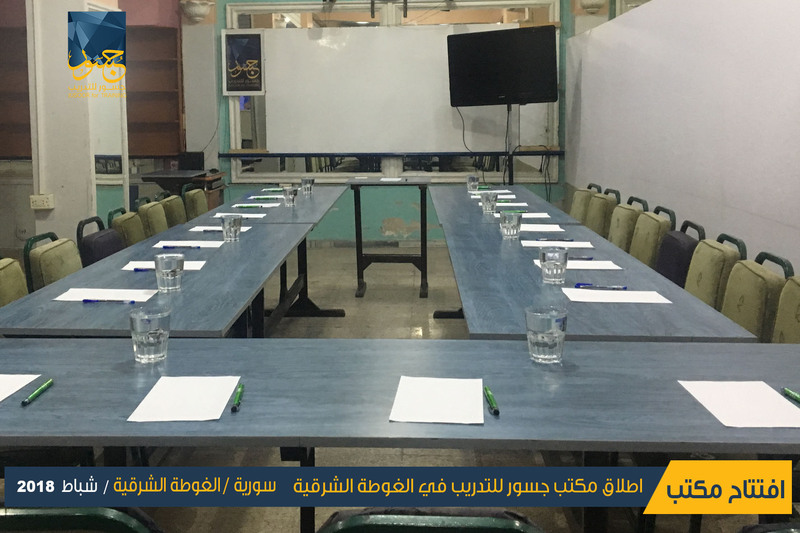 On 1st August 2017, Jusoor for Studies and Training Center has opened a new branch in Idlib city north Syria. 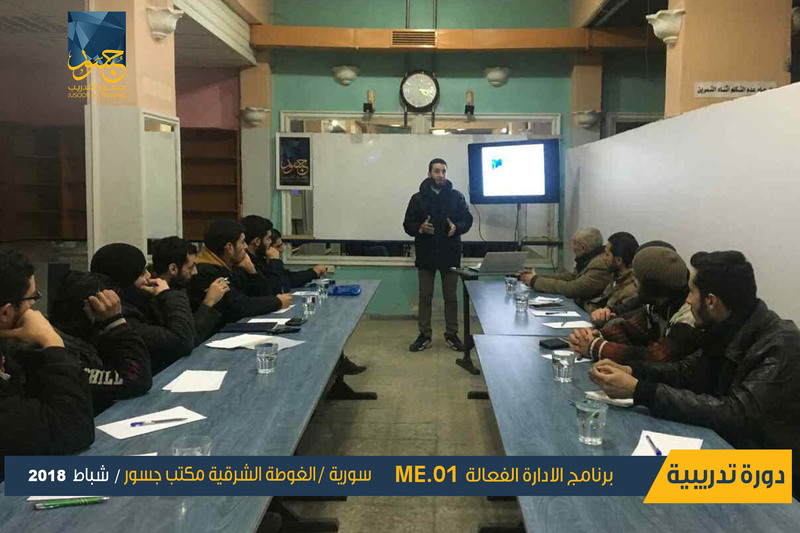 Within the center plan to raise the awareness of political and civil domains through the researches, seminars and workshops which are related to each other. 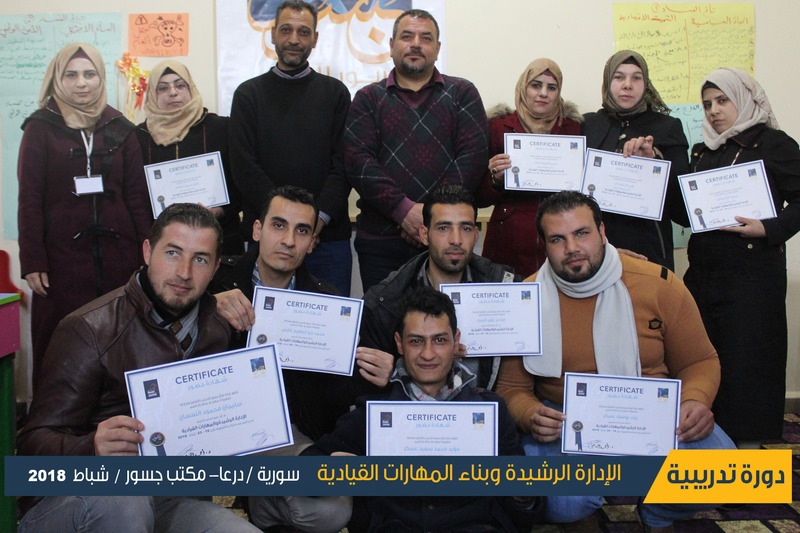 The center focuses on building the civil society capacity in the region by conducting specialized training programs. Jusoor Center works on establishing communication channels with locals and decision-makers in all fields and sectors in order to help them in making balanced decisions which are related to the region's affairs. Jusoor for Studies center is an independent institution, specialized in issuing information and conducting studies and researches related to political, social, economic and legal affairs in the Middle East, especially the ones linked with the Syrian affair.